If you're using a Samsung Galaxy S8 and haven't taken advantage of its wireless charging capabilities, what have you been waiting for? Wireless charging allows you to forgo dealing with cables and elegantly have your phone charging on your desk at work or nightstand at home and simply grab it when it's time to get up and go. There's a good variety of styles compatible with the Galaxy S8, from the latest stylish design from Samsung to quality third-party products such as the iOttie iON Wireless Mini. Here are your best available options for the Samsung Galaxy S8. Made by Samsung, this convertible charging pad/stand hides all the charging tech in a stylishly designed casing that has a leather-like look and feel. The charger also comes with its own Samsung Fast Charge wall charger and let's be honest, you can never have too many Samsung wall chargers. 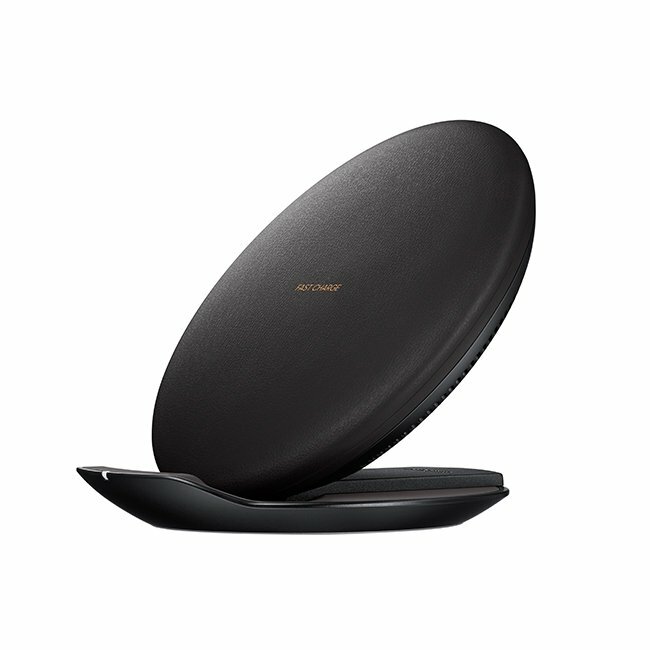 Samsung's original wireless charging pad design is timeless and reliable. 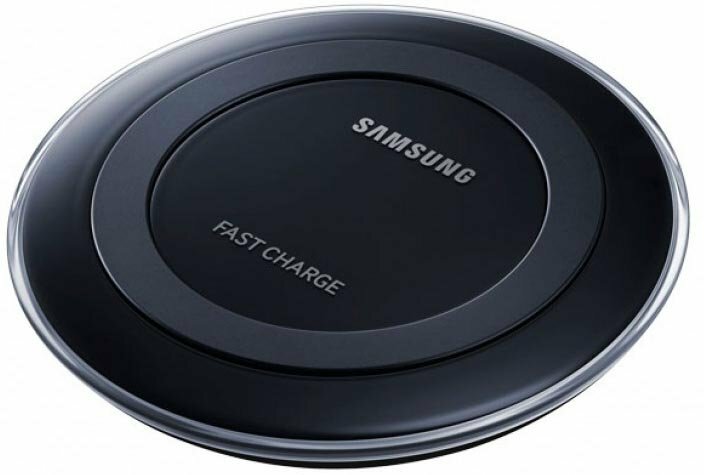 For the same fast charging speeds in a less-expensive (and smaller) package, look for Samsung's last-generation flat wireless charging pad available in black, navy, or white. 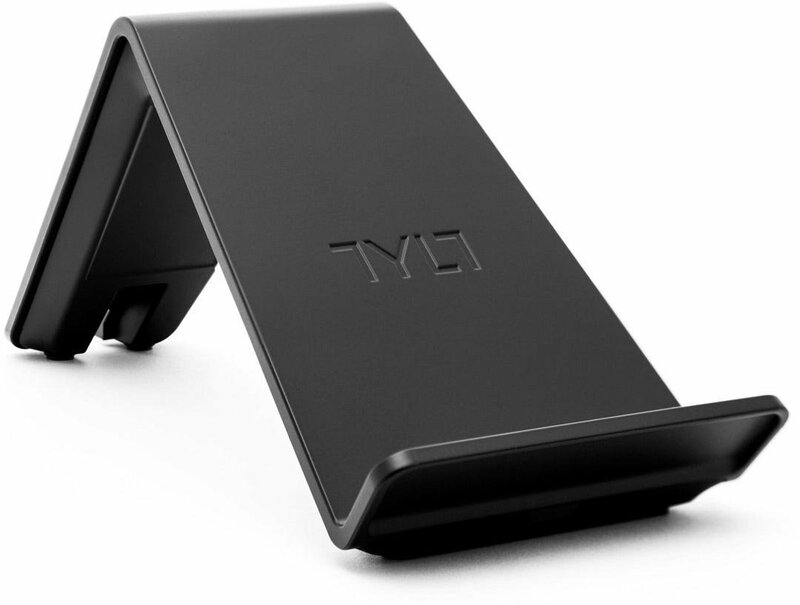 TYLT has been in the wireless charging game for years, proving itself to be one on of the most trusted third-party manufacturers. This angled wireless charging stand comes in vibrant colors lets you keep your phone accessible while it charges at your desk. This is a wireless charging pad that doesn't look like a cheap disc of plastic, so you'll be happy to have this prominently placed in your office or living room. The kit comes with a wall charger brick and charging cable that you'll want to use with it for best results. Available in four stylish colors. 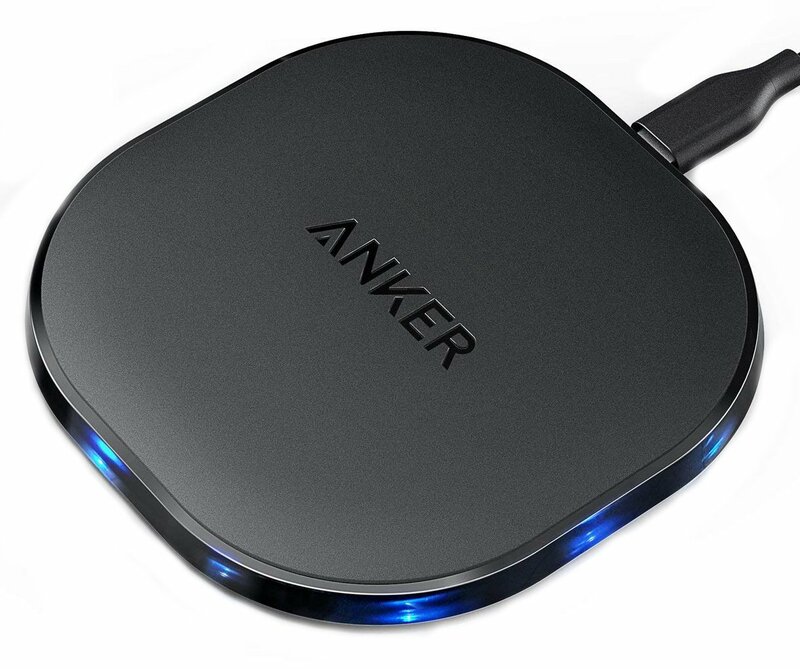 Anker is a trusted brand for charging accessories, and it's charging pad is slim, fast, and priced to move. With cool LED indicators around the edge and safeguards to protect your phone from overheating, this is your best budget pick. 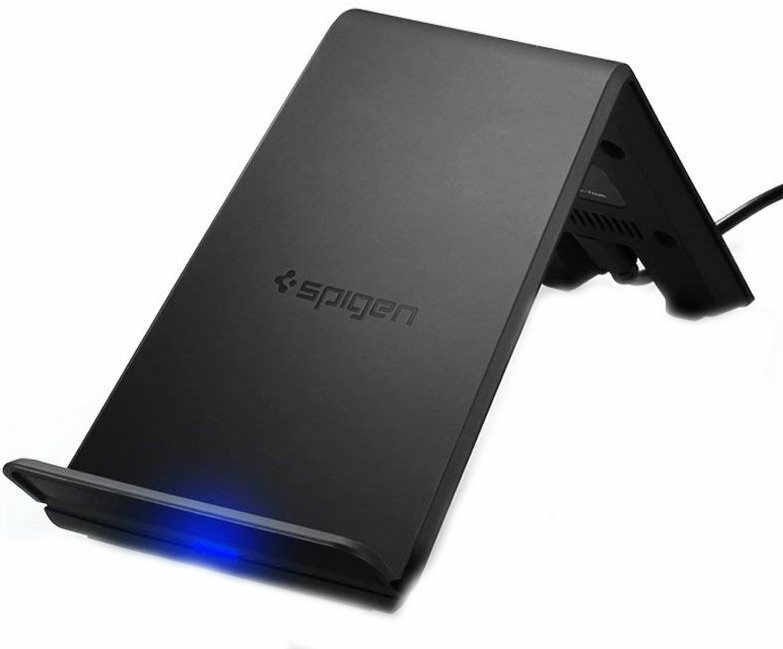 Spigen's charging stand is compatible with most phone cases and claims to be able to charge a phone from 0% to 100% in just over three hours. You'll need to buy a 10W wall adapter to get the most out of this wireless charging stand, as one is not included here. As you can see you've got some solid options no matter your budget. If the price is no object for you, the Samsung Fast Charge Convertible Wireless Charging Pad is the best option made by Samsung itself. For a sleek and cheap option, check out the Anker 10W Wireless Charger for just $22.